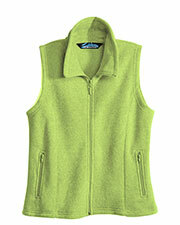 Soft, fleece vests are perfect for chilly days and nights, when all you need is a little something extra to keep your core body warm. 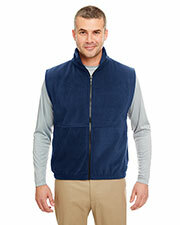 Some people prefer fleece vests because they are less bulky than a full jacket or because they get too warm when wearing a coat that covers the chest and arms. 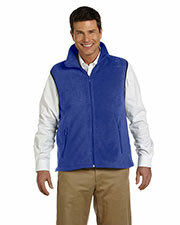 While they are not recommended for extreme cold weather conditions, fleece vests are a simple and convenient alternative to sweaters or sweatshirts. 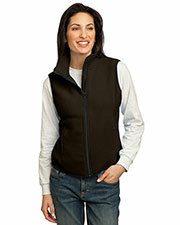 Gotapparel.com offers top name brand fleece vests from such well-known names as Tri-Mountain, Port Authority Signature, Badger, Devon & Jones Classic, Chestnut Hill and more all available at convenient wholesale prices. 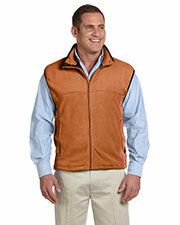 With a diverse range of colors and sizes for men and women, affordable fleece vests make great gifts for family, friends, and coworkers. 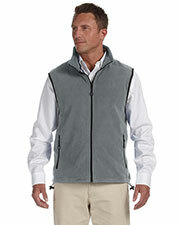 Easily customizable with long sleeve t-shirts team logos, company trademarks, and personal designs, cheap fleece vests are great additions to anyone’s wardrobe. 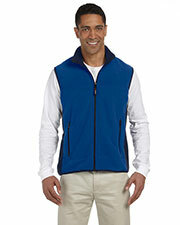 Our selection of fleece vests pair up well with long sleeve t-shirts that can easily be worn underneath to keep you comfortably warm but not too hot. Click through our other pages for other cold weather accessories, headwear, gloves, and socks to make sure you are easily able to maintain your ideal body temperature. My daughter bought it for me in two different colors because require it for cover my working hours and found exactly what I needed. I also now placed an order for more in different sizes to give as a gift to my seniors. We both satisfied with the condition when we collected it. 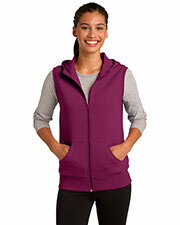 It was truly affordable and satisfied site for getting online shopping experience! I was surprised at how speedily I got my item but I was dissatisfied that one package here a week after the rest at home. Please ship them collectively! It would avoid lots of mystification. Recently I placed my order and received exact amount of the ordered, but conversely, 1 of the small sizes was not match my order, I did not return it because it was a suitable for my cousin. Everything else was well other than the size error.